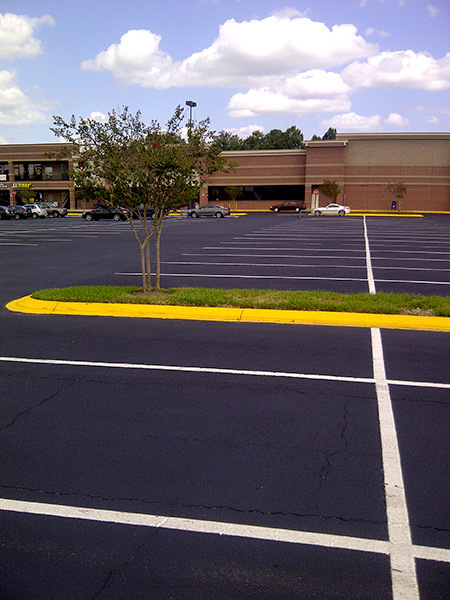 Orlando businesses and organizations of all types and sizes should have an ADA ramp. Imagine for a moment that you twist your ankle while jogging and require crutches for a week or so. 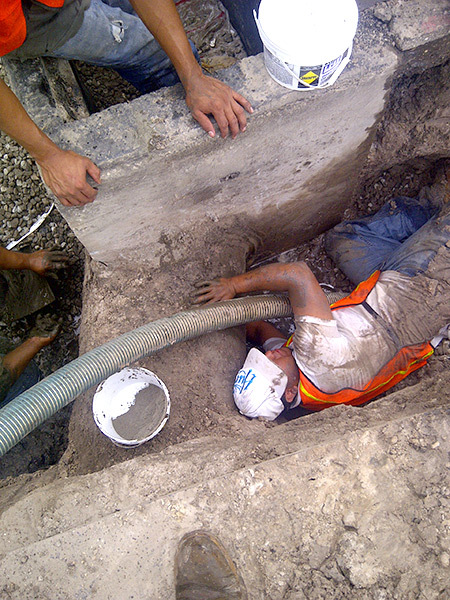 You are limited to the facilities you can access during this week or two as you do not want to bother with ascending stairs while using crutches. 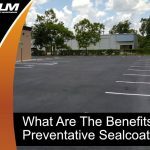 This is precisely the predicament every Orlando business owner and facility manager should strive to avoid. 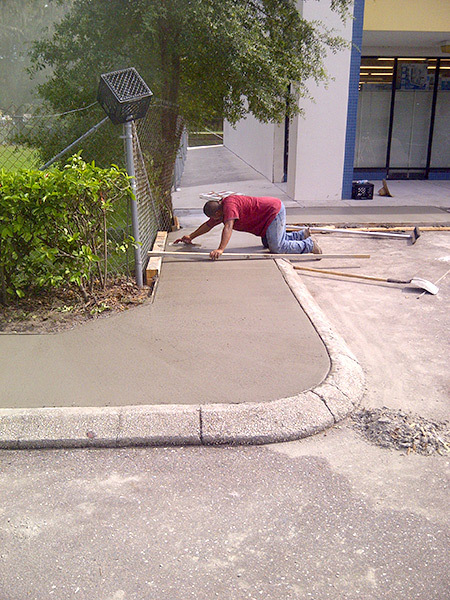 Our Orlando ADA ramp installation team is here to ensure all of your customers can access and exit your facility with ease, no matter what type of physical limitations they have. 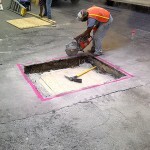 It all starts with ADA ramp installation. 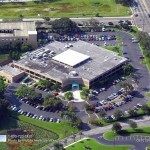 Have an ADA ramp installed to your Orlando building and your business will prove accessible to all parties. 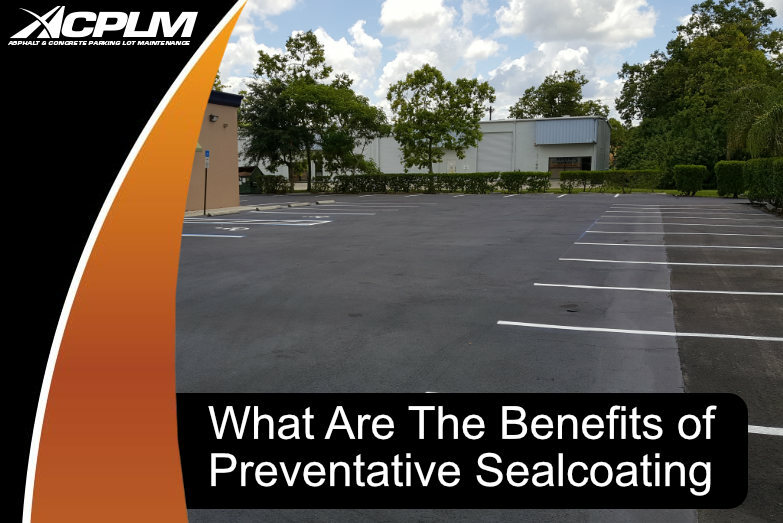 This ramp is necessary to comply with the rules of the Americans With Disabilities Act and also provide those with mobility challenges with an easy route into and out of your Orlando facility. 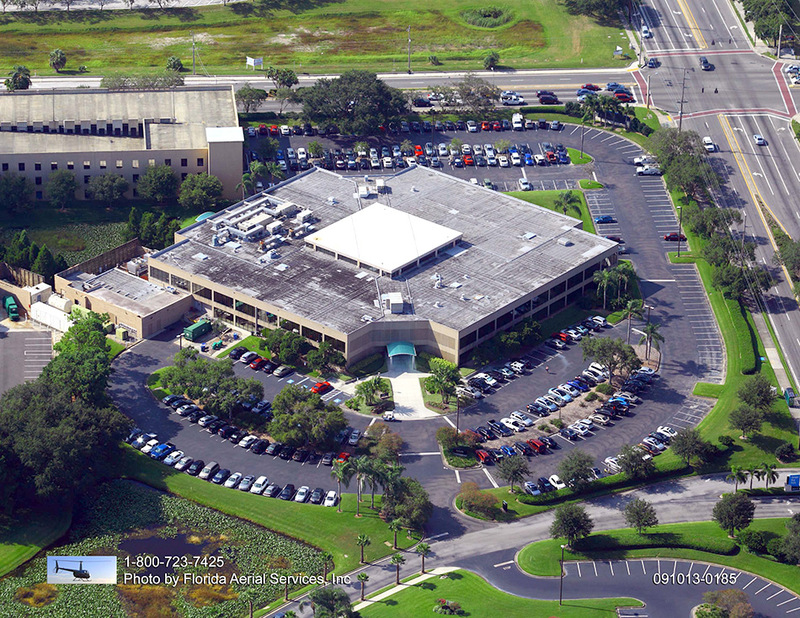 Once you provide a separate entrance and exit and/or path of travel with an ADA ramp, those who have mobility issues will still be able to access your facility as desired. 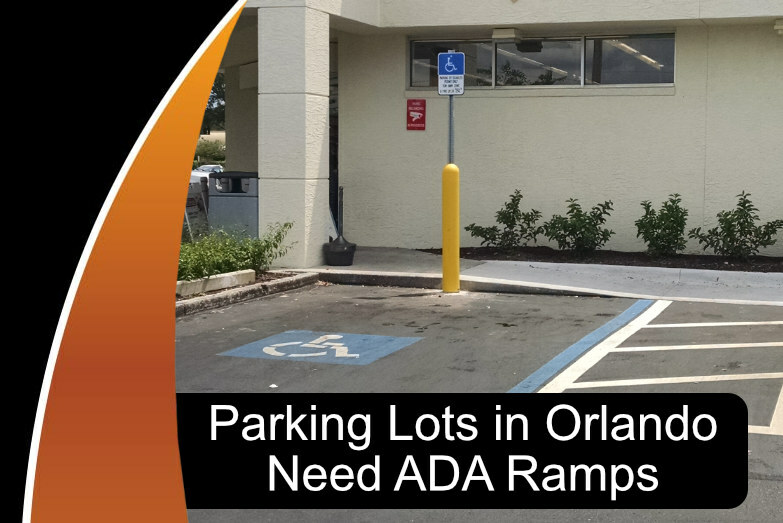 Orlando business owners and managers have different needs, desires, properties, space limitations, and other factors worth considering before and during the ADA ramp installation project. 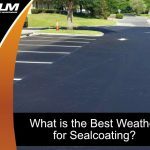 The design and installation strategy that is ideal for one Orlando property will not prove ideal for the next. 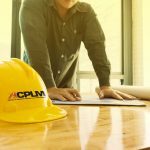 ACPLM’s team of experienced ADA ramp installers will take the time necessary to study your unique Orlando property, fine-tune the installation approach, and get the job done in accordance with the details of the space. 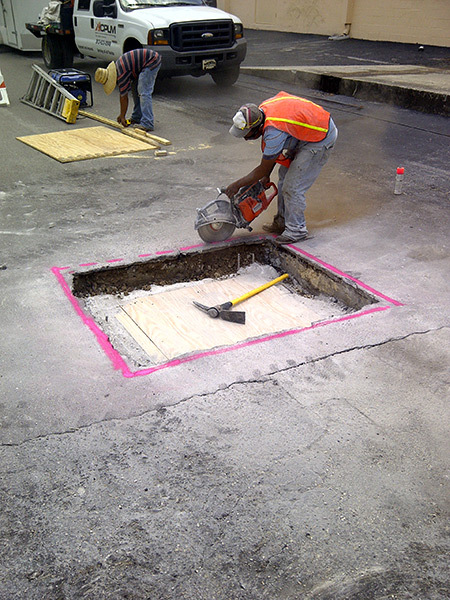 The end result will be an ADA ramp with the perfect angle so customers can enter and exit the facility without having to bother with steps. 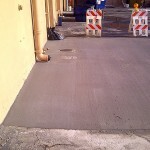 Once you have an ADA ramp installed on your Orlando property, word will spread. 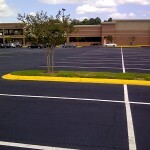 Those who have disabilities are not shy to talk to others about businesses and other organizations that lack ADA ramps. 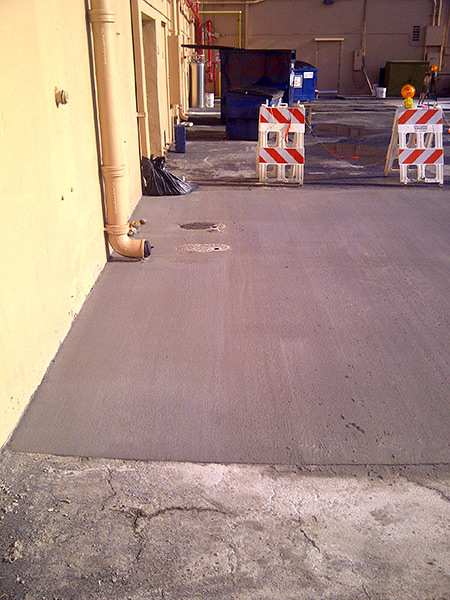 Business will gradually increase as people trickle in following the addition of your facility’s new ADA ramp. 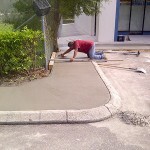 Our ADA ramp installation team in Orlando is a phone call away. 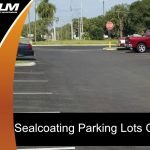 Contact us at 888-959-9637 to learn more about our ADA ramp installation in Orlando along with our additional parking lot services.